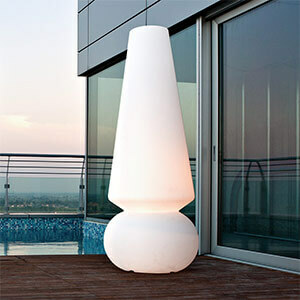 Can I get a floor lamp for my terrace? Can you get hanging lights for terraces? 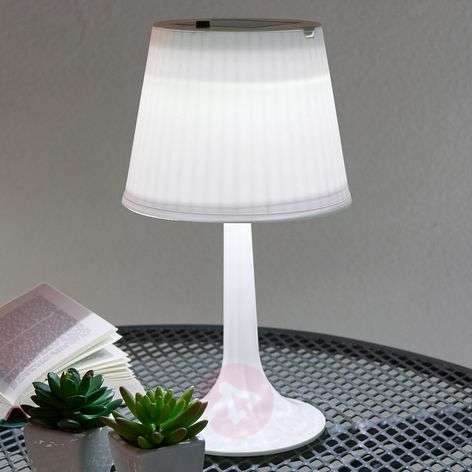 Can you get solar-powered terrace lights? What are the benefits of motion detectors? After a simple globe without any frills? What styles and models are available? Can my terrace light get wet? 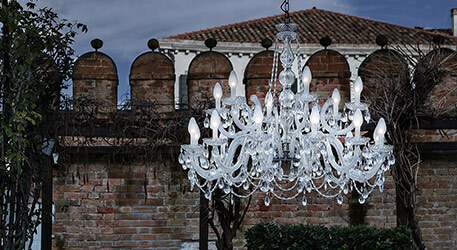 Terrace lighting – setting the stage for your outdoor lounge! Insects are the trendsetters and it has long been a fashion in living rooms. Now terraces are getting the cocooning treatment too. What does it mean? Providing a lovely, cosy place to relax on warm summer evenings. Eat, read, do yoga, play board games, use it as a home office, crochet, sew or even enjoy a footbath. All of this is possible on an atmospherically lit terrace. And it is all so much more fun in the fresh air. If it looks good next to a sofa then it will also look great next to lounge furniture on a terrace. 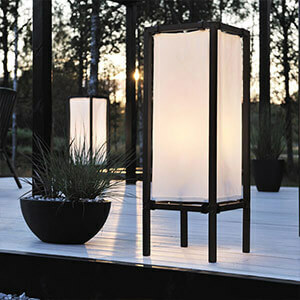 And there are plenty of outdoor floor lamps to choose from. 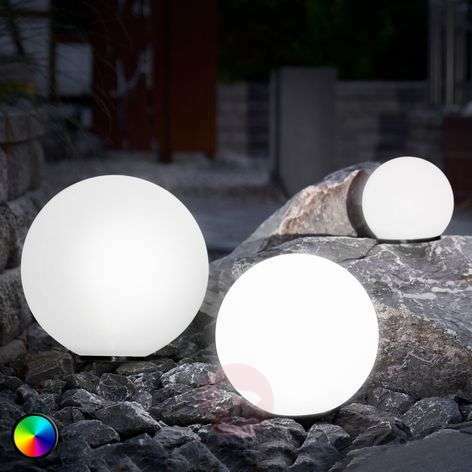 Lights.ie has stylish, fun and practical models to suit every taste and budget. 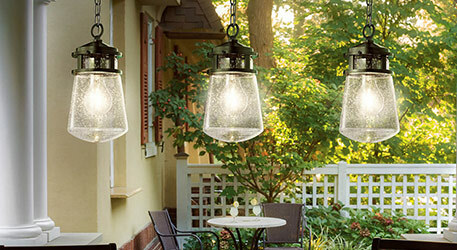 From simple pendant lights to grand chandeliers – you can get all kinds of hanging lights for your terrace. Just as in the living room, a stylish pendant light will serve as a great eye-catcher and will create an atmosphere in which you can relax and let your mind wander. If you want to avoid electricity costs altogether, solar-powered models are a great option. From decorative lights to wall lights and path lights to smart home lights with a direct link to the sun – you can find almost everything in our shop. 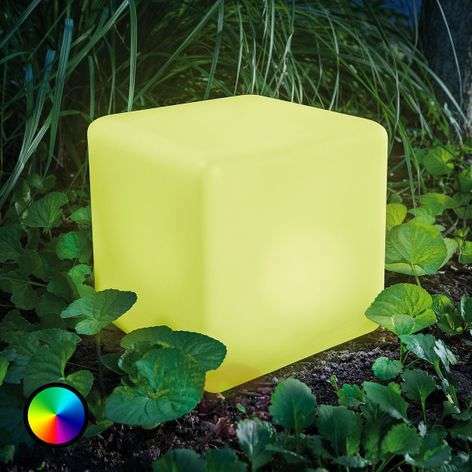 Tip: Solar lights are best-positioned where they will get lots of sun. Ideally in a south-facing position. Then they can provide perfect lighting in the evening. A twilight sensor will ensure that they switch on automatically. They obviously increase the level of convenience. Just imagine: you are walking out to your terrace with a full tray and need to turn on the garden lighting with your elbow. 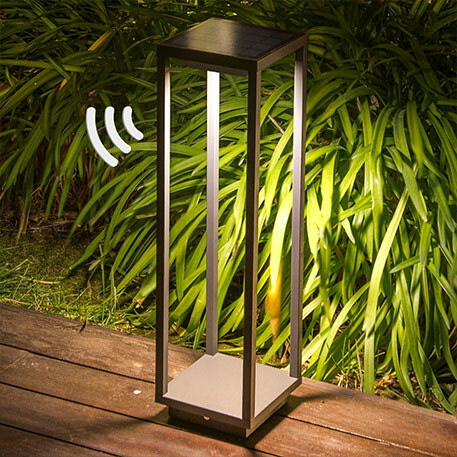 With a motion detector, the terrace lamps turn on automatically as you enter the terrace. They also reduce the risk of injury. Thanks to the motion detector, there is no longer any need to nip out to the terrace in the dark. Motion detectors also make it harder for burglars – a further plus in terms of security. And, apart from anything else, motion detectors save you money. The light only comes on when it is actually needed, and, over time, this will have an impact on your electricity bill too. 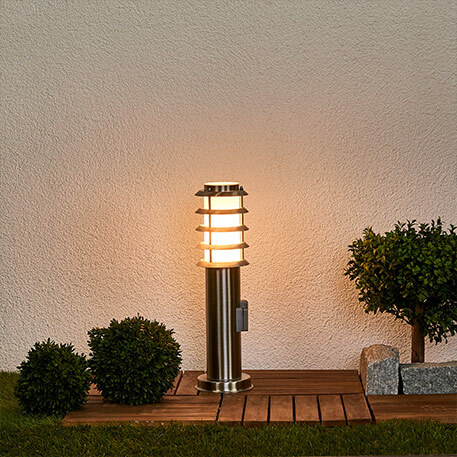 There is a wide range of terrace lights available, and the simple globe light remains one of the most popular. It is available in bright white or even with the multicolour function. 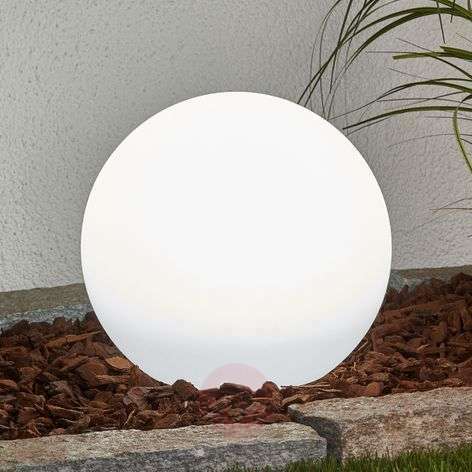 The stylish globe lights are often fitted with solar technology. Or you can charge them at a power point and then use them without the need for any cables. The round lights are energy-efficient thanks to modern LED technology. Perfect for a long battery life. As far as controls are concerned, everything is possible – from buttons on the light to a Bluetooth connection to a practical app. Simply choose your favourite option before making your purchase. Kill two birds with one stone! Lights with an integrated power point do just that. They provide the garden with more than just light. They also come with one or more power sources. Whether your mobile needs some more juice or you want to mow the lawn. Simply plug in your device and you are good to go. Do you want your terrace to feel cosy? 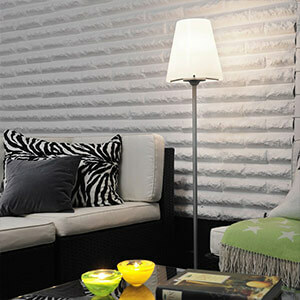 Then you need cosy lighting – just like in your living room. The best option is warm white light, verging on a reddish tone and similar to the traditional light bulb in colour. Outdoor lighting for path lights needs the opposite. It should provide good, clear lighting. In this case, you should opt for a bulb with a bluer luminous colour. And if you want to know which one, simply read our guide to luminous colours. Tip: You can also buy terrace lights with built-in LED technology. When making a purchase, be sure to check that the light shines in the luminous colour that you are expecting. Electricity and water do not mix well. Unless, of course, your terrace light comes with an appropriate IP code. It tells you whether you can leave your lights out in the rain or can even immerse them in your pond. Different IP codes are required for the different places where you might put your light. A light under a roof will be exposed to less moisture than a light in the open. IP code IP44 (protection against spray) is sufficient for an outdoor wall light. A recessed floor light in a paving stone under a clear sky should have at least IP code IP67 so it is protected against jets of water and short-term immersion. You can find more detailed information about IP codes in the lights.ie shop. The information is provided on the right of the product detail pages, near the item description. If you have any further questions, please call our expert team on +353 1 699 2138 or submit your question using our contact form.